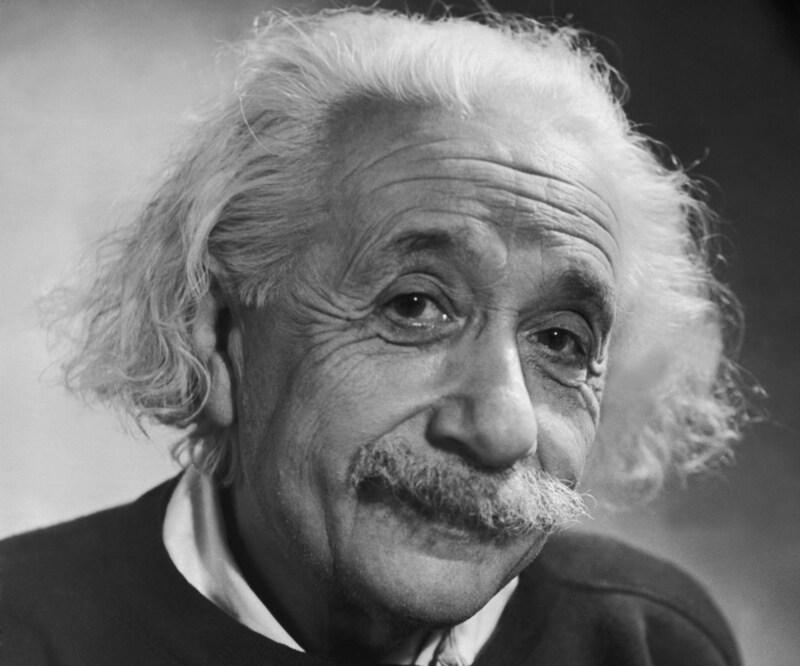 While Albert Einstein (1879 – 1955) is most famous as a mathematical physicist, it is as campaigner for World Peace that he has been more of an inspiration to me. For, as he said in an address at the fifth Nobel anniversary dinner in New York on 10th December 1945, “The war is won, but the peace is not. The great powers, united in fighting, are now divided over the peace settlements,” as I was to discover four years later as a seven-year-old. These sentences have been paraphrased many times, as, for instance, you cannot solve a problem with the mindset that created it. Following this maxim is not only essential for World Peace. It is also necessary to solve the problem that Einstein spent the last thirty years trying to solve, which he called the unified field theory. I call the coherent system of thought that Einstein called for to solve humanity’s problems Integral Relational Logic, which has evolved from the transcultural, transdisciplinary modelling methods underlying the Internet. We all implicitly use Integral Relational Logic everyday to form concepts and organize our ideas in tables and semantic networks, taking conceptual abstraction to the utmost level of generality. As such, Integral Relational Logic, with the Principle of Unity at its core, is all-powerful, enabling the practitioner to integrate all knowledge in all cultures and disciplines at all times in Wholeness, the solution to the ultimate problem of human learning. It does so by providing the Cosmic Context, Gnostic Foundation, and coordinating framework for the much sought-for Theory of Everything. This synthesis of everything is the Unified Relationships Theory, a generalization of Einstein’s unified field theory, for electromagnetic and morphogenetic fields, for instance, are special cases of relationships, and it is synergistic, psychospiritual relationships that are driving the pace of evolutionary change in society today at unprecedented exponential rates of acceleration. We can see this most clearly when we look inside ourselves to discover where our ideas come from, as Einstein did in a letter to Jaques Hadamard in 1945, published in The Psychology of Invention in the Mathematical Field. Einstein said that his thought processes began with a rather vague play of images before arriving at logically connected concepts expressible in words and other symbols, sought for laboriously only in a secondary stage of creativity. To understand such creative processes in a thoroughly systematic and methodical manner, we need to recognize Consciousness as Ultimate Reality and mystical psychology as the primary science, knocking physics off its pedestal. In this way, we could complete the final revolution in science, just as Newton completed the first, with Einstein later fine tuning Newton’s cosmology. If it were ever accepted that Paul Hague had achieved the impossible through Divine grace, he would become a household name, just like the legends of human learning, from Plato and Aristotle onwards. My meditation practice, completely letting go of attachment to what has happened to me in my lifetime, as an illusory separate being, helps me prepare for such an eventuality. In the same self-portrait, published in 1936, Einstein wrote, “Of what is significant in one’s own existence one is hardly aware, and it certainly should not bother the other fellow. What does a fish know about the water in which he swims all his life?” Well, at these perilous times we live in, we can only rise above the level of our machines through self-understanding. For, as the Sufi poet Kabir wrote in the fifteenth century, “I laugh when I hear that the fish in the water is thirsty,” using water as a metaphor for Consciousness, as Ultimate Reality. For myself, my understanding of the psychodynamics of society is a great help in remaining just an ordinary, fun-loving guy despite the extraordinary journey I have been on during my lifetime. I trust that if and when I enter the turmoil of the public arena that I am as well-prepared as possible for carrying out my life’s purpose: to complete the final revolution in science.